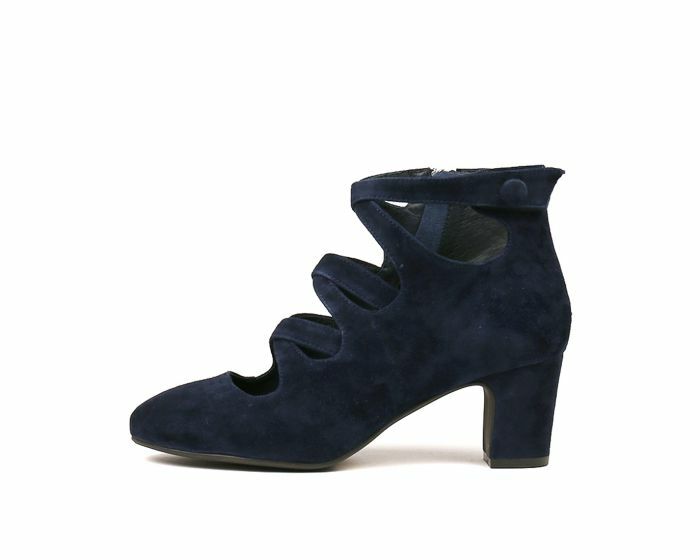 Crafted from velvety-soft suede, ELENA will make an elegant addition to your winter wardrobe. 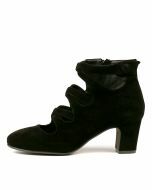 The pair have a distinctly vintage feel, with their strappy silhouette and stylish tapered heel. Wear them with cropped jeans or opt for full '60s styling by pairing them with a thigh-grazing mini.